This author can write and has a Newbery Medal to prove it. 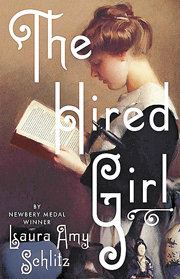 She quickly draws us into this historical Middle Grade tale about feisty Joan Skaggs, 14, a girl whose mother has died leaving her with a father who believes in nothing but hard work. Joan must quit school, can’t attend church, and has no friends. When her father burns her beloved books, she runs away, ending up in Baltimore where she is fortunately found by Solomon Rosenbach, a good man from a wealthy Jewish family. Solomon’s mother agrees to hire her as a maid providing she can get along with their housekeeper, cranky old Malka. No stranger to hard work, Joan quickly makes herself indispensable. As she observes the family’s religious traditions, she’s prompted to attend mass herself, but finds the prejudice she encounters toward Jews confusing. Matters come to a head when the family’s charming, flirtatious son David appears and Joan falls in love. This book explores the differences between social classes and religions in 1911 through the eyes of a quirky yet lovable character who won’t be cowed. 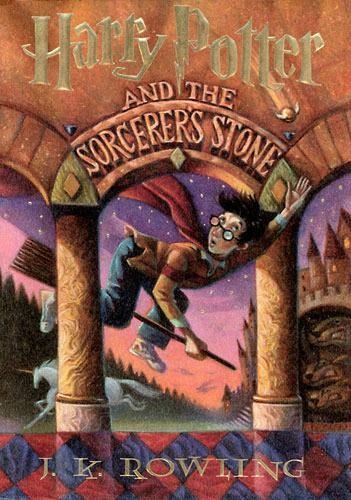 A thought-provoking read for all ages. This middle grade book was a rite of passage for all tween girls when I was a kid. I believe it holds up mainly because of the timelessness of Judy Blume’s writing. Margaret, a girl in the 6th grade, is growing up without a religious affiliation because her mother is Christian and her father Jewish. 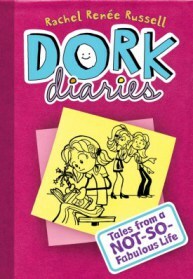 The novel explores Margaret’s quest for a religious identity even as it confronts typical tween issues such as discovering boys, being jealous of girls who are developing figures, whether or not to voice an opinion that might differ from the norm, having a first period and buying a first bra. 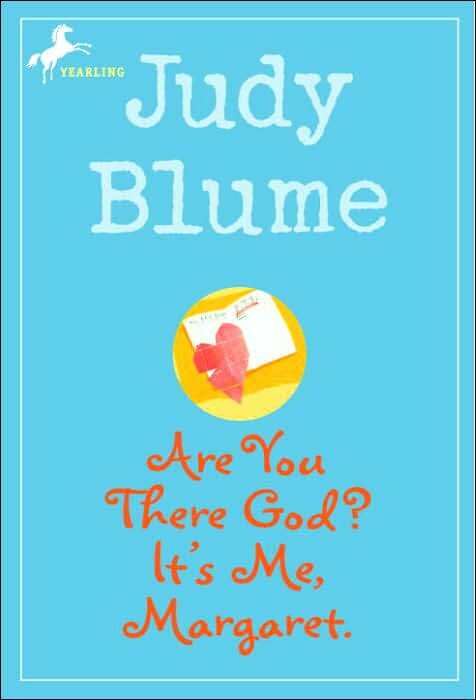 I love Judy Blume, an amazing author, who has written for every age group. Her adult books Wifey and Summer Sisters are equally wonderful! 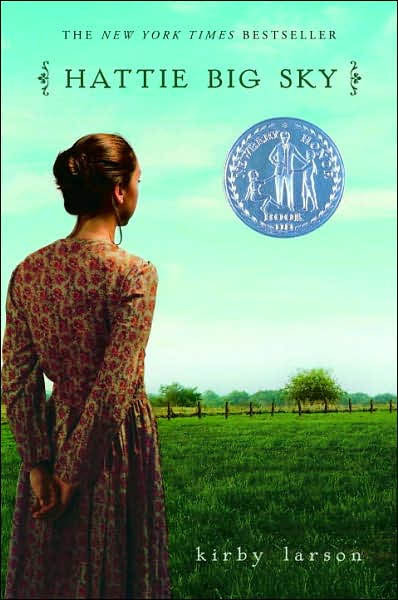 This remarkable coming-of-age novel was written when the author was only 16, and although it is now somewhat dated, it is also a timeless classic, Its theme of the haves against the have nots still rings true today. Two rival gangs in the 1960’s, the Socs and the Greasers, are divided along socioeconomic lines. 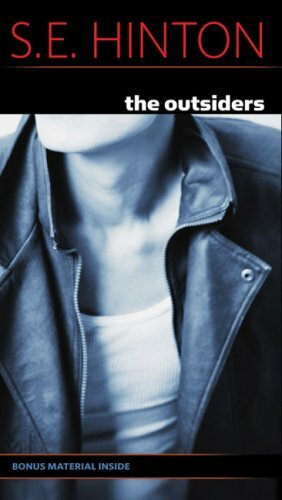 When a Greaser boy falls for a Soc girl, gang warfare erupts and teens die. This is a sad but poignant book that is so well written its hard to put down. 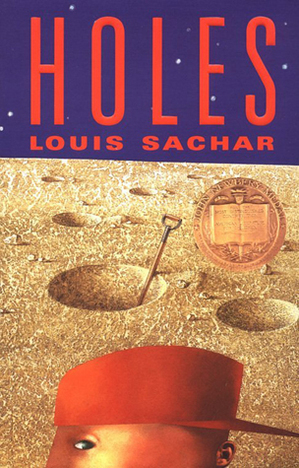 This middle grade book about Stanley Yelnats, a boy living under a curse incurred by an ancestor, seems almost perfectly crafted. 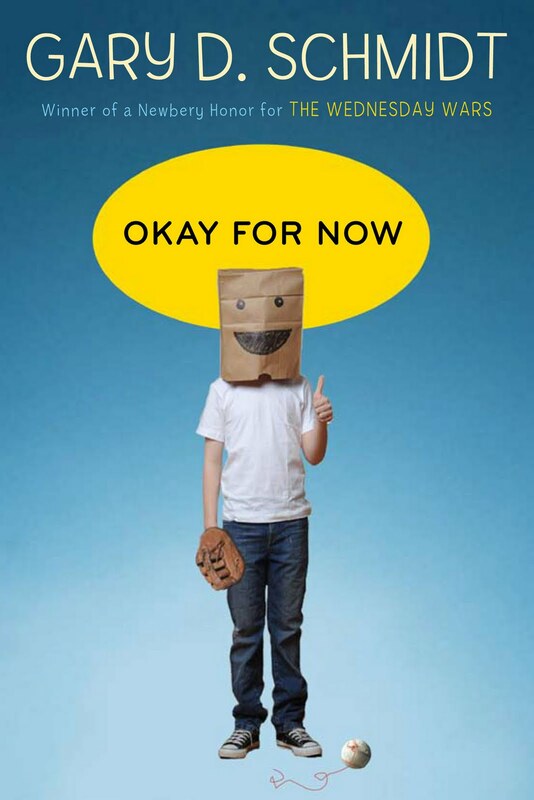 It won the Newberry and National Book Awards for its humor, interesting characters and finely wrought plot. Stanley is unfairly sent to a boy’s detention camp where the warden makes them dig holes all day, every day. It doesn’t take Stanley long to figure out that they are digging for more than to just “build character.” Great read at any age. The characters in this middle grade book are so wonderfully drawn its obvious the author is at the very top of his game. Schmidt was a Newberry Award Honor winner for this one. Doug is the new boy in town. Everyone thinks he’s a thug because of the actions of his father and brother. With the help of Lil Spicer, a popular girl from a prominent family, he is able to prove them wrong, endure an abusive father, and survive the return of his oldest brother scarred forever by a stint in Vietnam. Funny, charming — you can’t help but root for Doug.